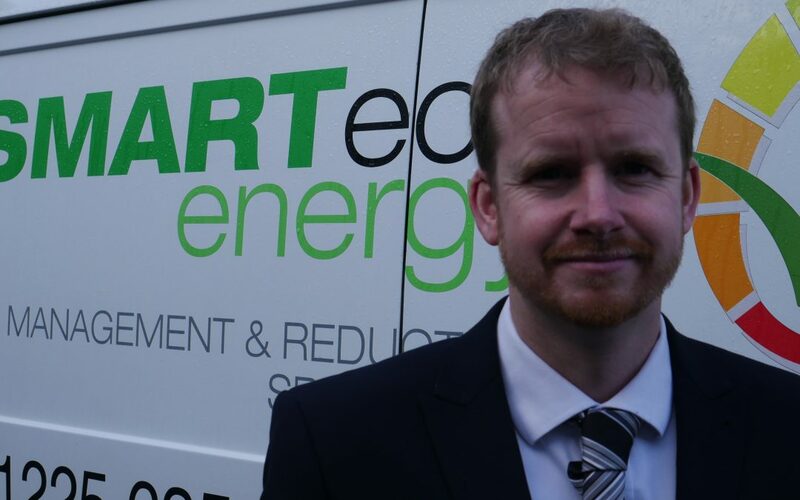 SMARTech energy have extensive experience in providing ESOS compliance services. Our ESOS Lead Assessor can help guide your organisation through to ESOS compliance. The process can take up-to 12 months to achieve certification, so the sooner energy saving opportunities are identified, the sooner projects can be implemented.